Petrillo Stone Corporation employs stoneworkers and skilled craftsmen to complete our many projects. Located in Mount Vernon, New York our employee's cut and crave stone in our work shop for placement and setting later at the work site. All this hard work builds an appetite and a well deserved lunch break. 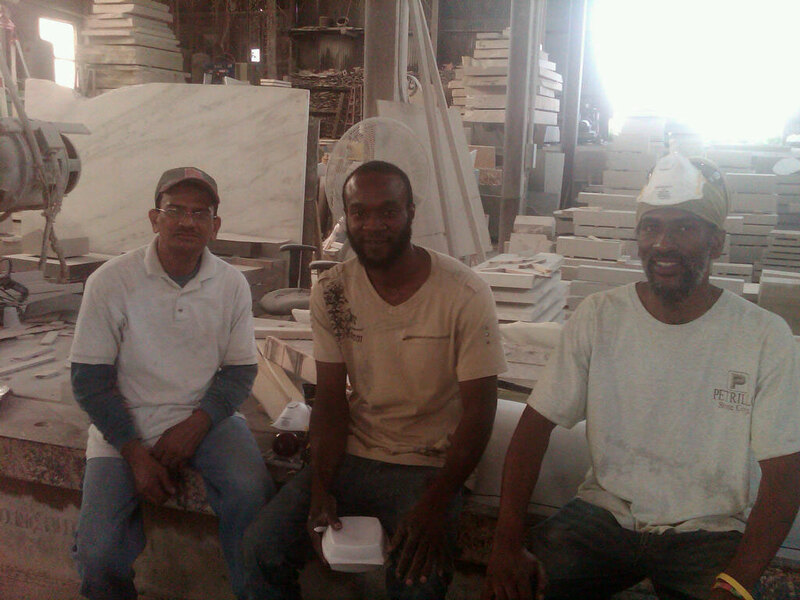 Below are some of the workers taking a lunch break before getting back to the job at hand.